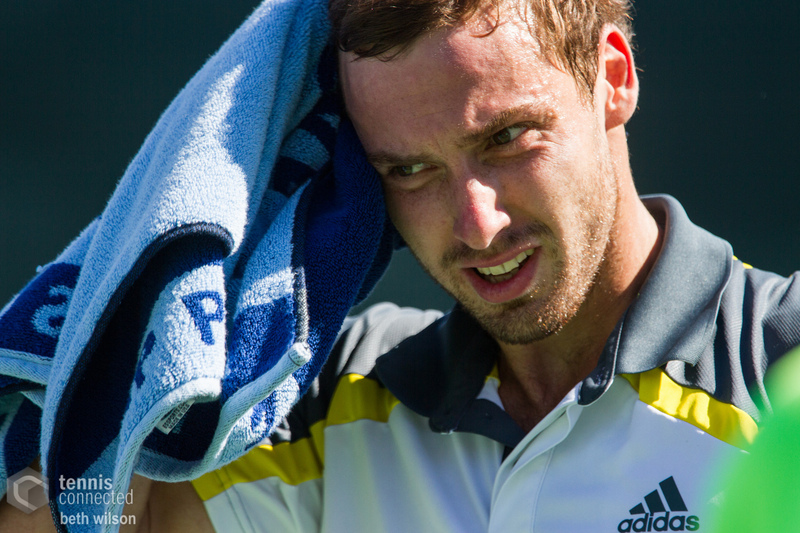 Ernests Gulbis at the 2013 BNP Paribas Open in Indian Wells, California. 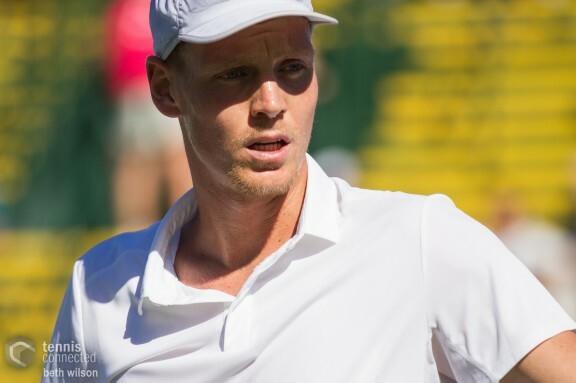 Tomas Berdych at the 2013 BNP Paribas Open in Indian Wells, California. 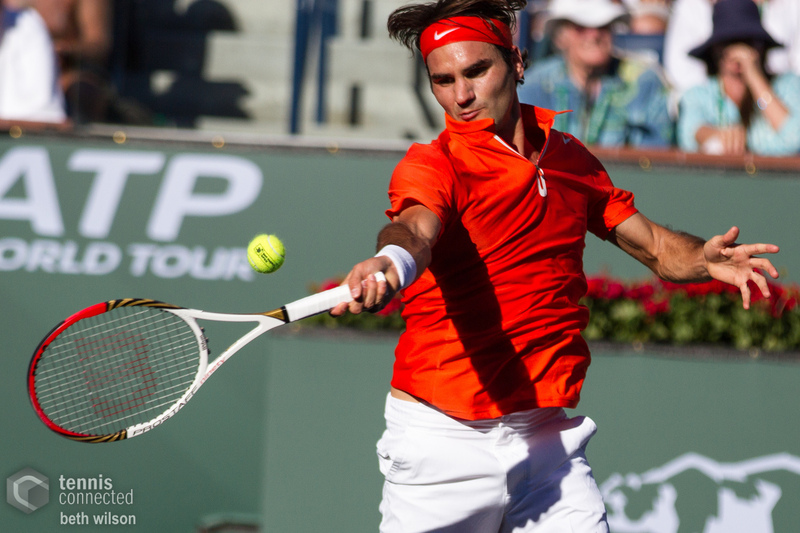 Roger Federer at the 2013 BNP Paribas Open in Indian Wells, California. 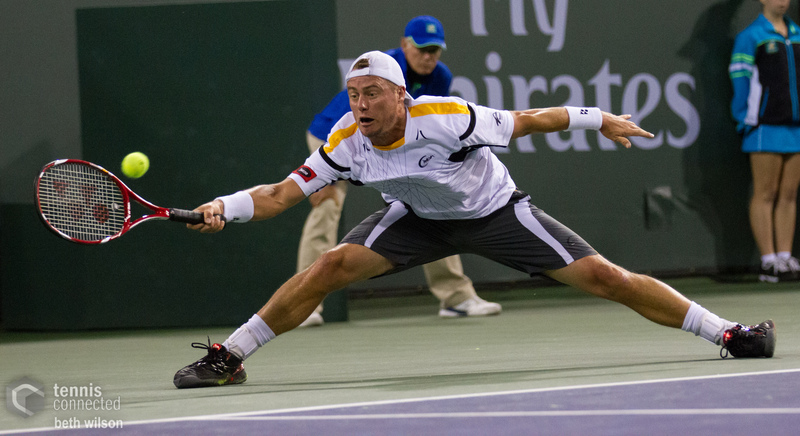 Lleyton Hewitt at the 2013 BNP Paribas Open in Indian Wells, California. 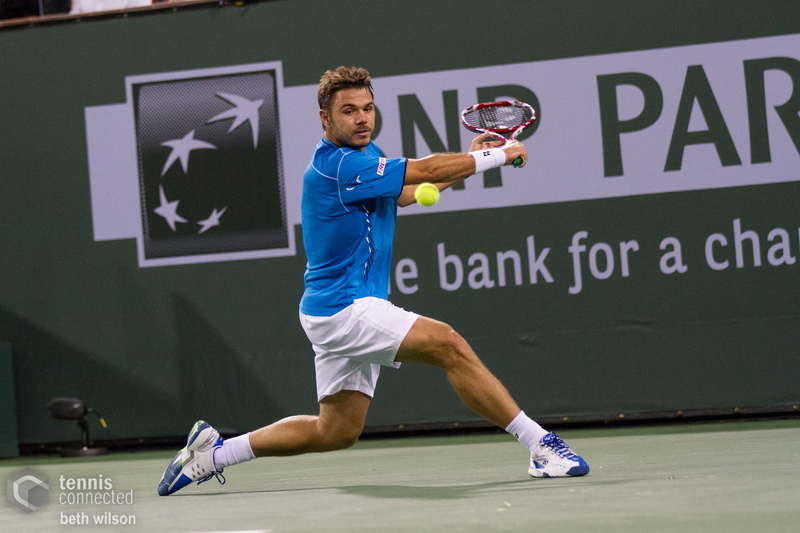 Feliciano Lopez at the 2013 BNP Paribas Open in Indian Wells, California. Stanislas Wawrinka at the 2013 BNP Paribas Open in Indian Wells, California. 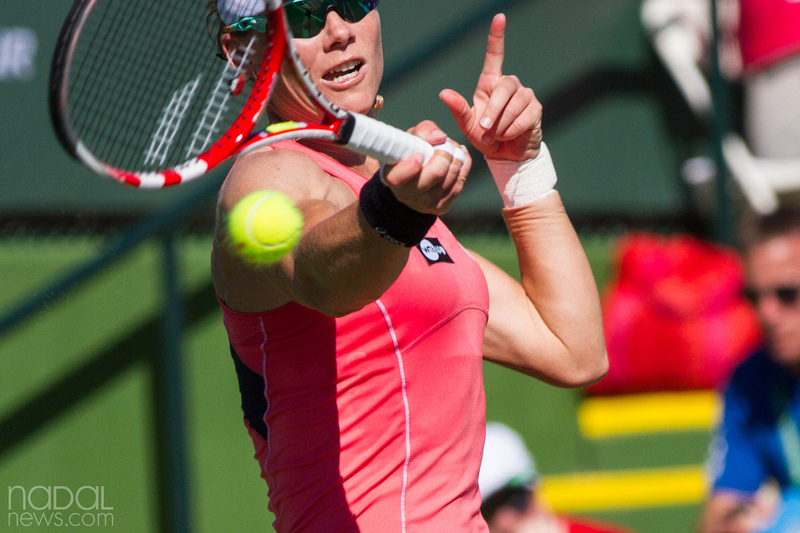 Samantha Stosur at the 2013 BNP Paribas Open in Indian Wells, California. 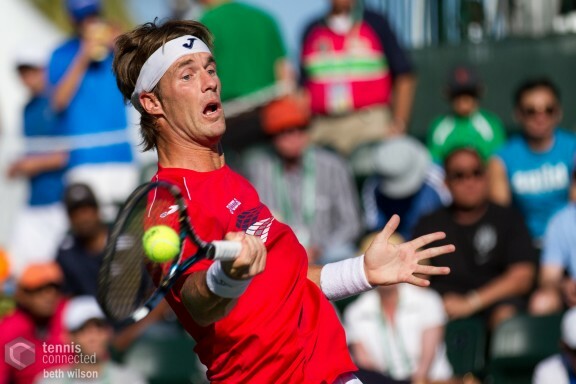 Daniel Gimeno-Traver at the 2013 BNP Paribas Open in Indian Wells, California. 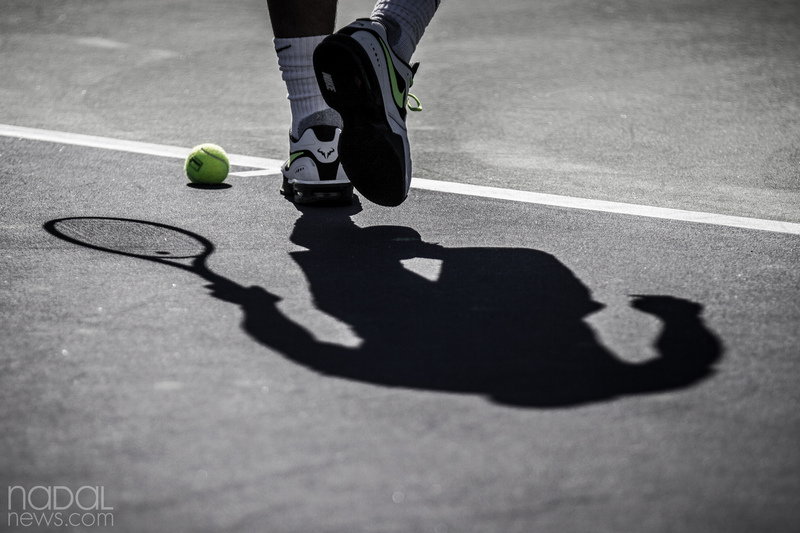 Rafael Nadal casts a shadow during a practice session at the 2013 BNP Paribas Open in Indian Wells, California.